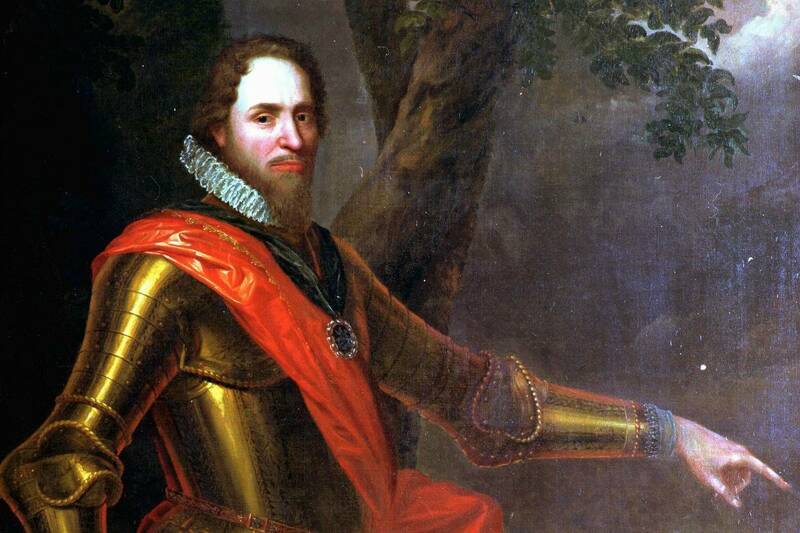 In the 16th and 17th centuries, stadholders – William of Orange and his successors – played an important role in the Dutch Republic. There was also a period without stadholders. After another ‘stadholderless period’ in the 18th century, two more hereditary successors of William of Orange held the office of stadholder until the French invasion. Stadholder Prince Maurits. Painting by Jean Henri Brandon (1697).